Men are hard to shop for. Women are too, of course. But if you are shopping for a guy in your life — be it your dad, husband, boyfriend, or son — it's easy to be at a loss. What do guys even want? The answer is probably a lot like what women want: practical gifts. They need wellness items, for personal care or hair care, style items like a great pair of shoes or cufflinks, and lots of gear, gadgets and tech. Maybe he loves steaks and will appreciate a quality meat thermometer or a shipment of fancy steaks, or perhaps he really can't live without his morning coffee and will want a great top-of-the-line French Press. Ultimately, the best gifts are the ones that show you are paying attention, and these practical gifts for men — across all categories — are a great way to start. This manly and friendly looking tube of toothpaste freshens breath and brightens teeth like no other. 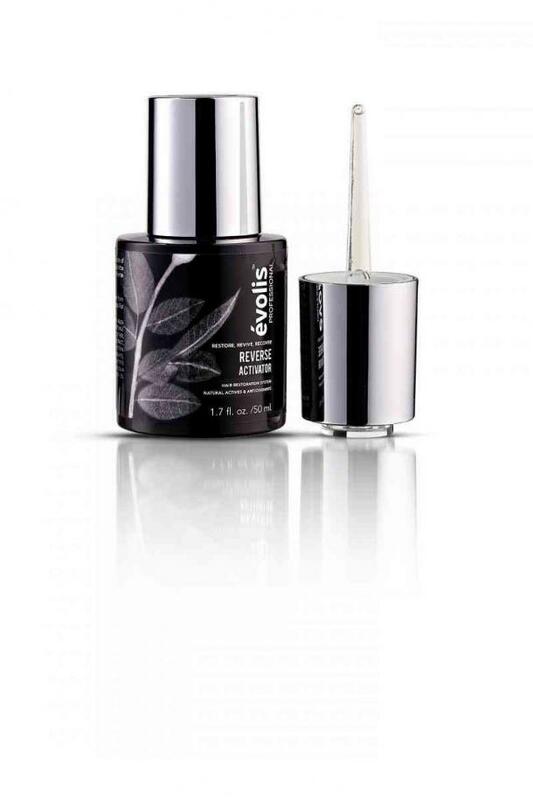 The paste is black, and it’s formulated with sustainable bamboo, a natural detoxifier and odor-reducer. 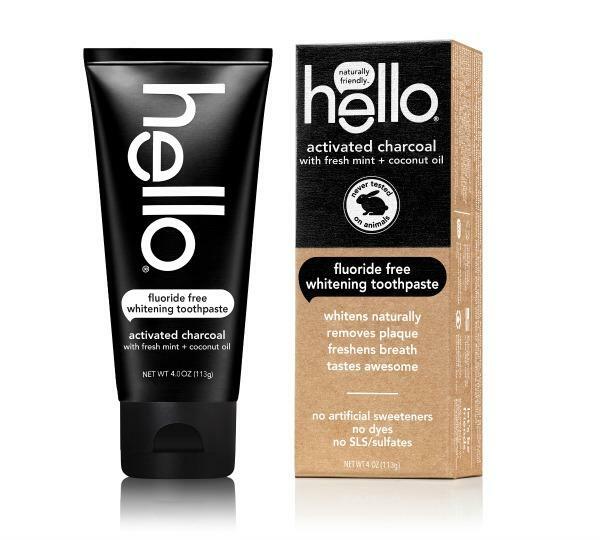 Even better, hello offers a subscription service that sends a free toothbrush for every tube of toothpaste. Body shaving. 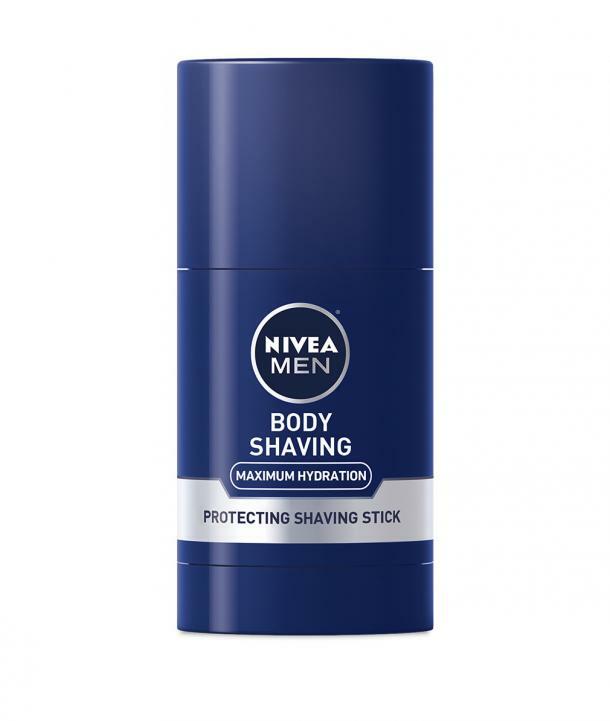 Most men are not talking about it, but most men are doing it, and regular body shaving can be tough on your skin. That’s why it needs premium protection and care, and this shave stick cares for skin and protects it from shave irritation. Give the gift of a beard better than the boss himself. 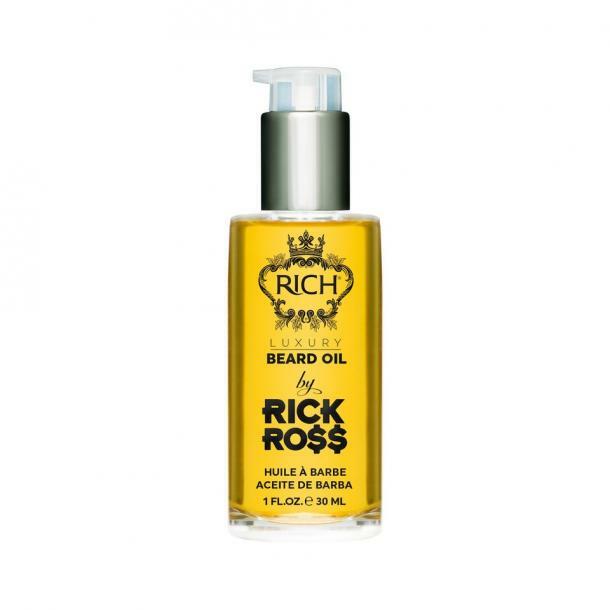 (Rick Ross, that is!) Formulated with cannabis seed oil, champagne and caviar, his beard will be smooth, sleek and definitely hustle-ready. It’ll also make macking on your man WAY more enjoyable, so this is a gift you both can enjoy. Featuring a convenient travel bag, The Shower Basics Kit features their 3-in-1 Shampoo, Conditioner & Body Wash, a Hair Wax, and their Classic Dual Travel Comb. All products have the line's signature Oud Fragrance. 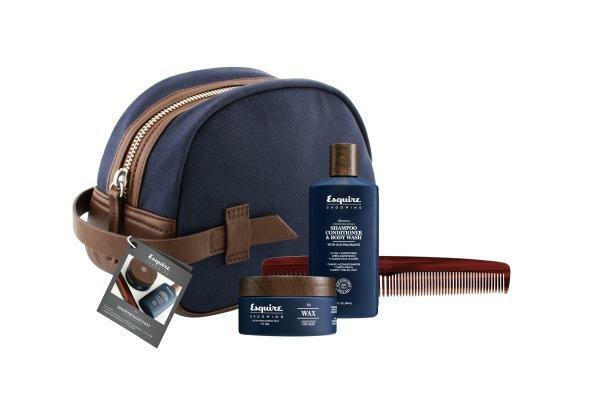 From the gym to the airport, a traveling man should still be at his best and The Shower Basics Kit by Esquire Grooming has the essentials to make it happen. Driven by an exclusive 1,550-watt steam generator, the results are hotter and faster. Just press the Turbo button to supercharge this steamer to release stubborn wrinkles, refresh upholstery, and give garments a professional, fresh-pressed look. His hairline might be receding, but his love for you won’t be after you gift him with the answer to his hair loss prayers. Formulated with a proprietary blend of natural actives and antioxidants, this dropper bottle should be used twice daily to restore, revive and recover his best hair ever. 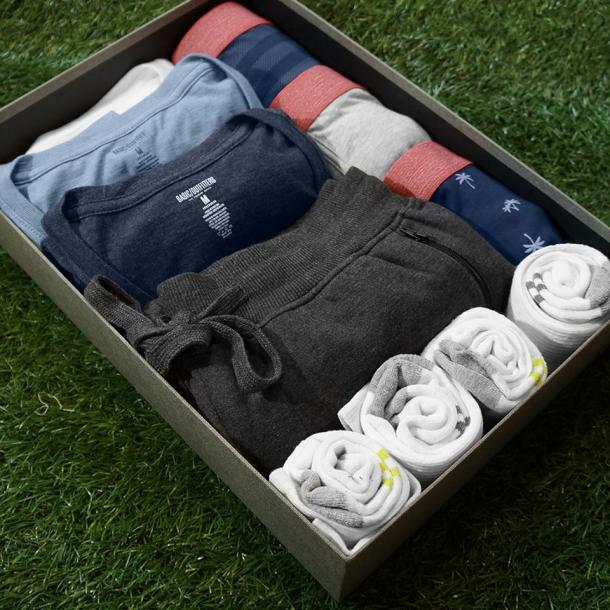 Create-a-Drawer is a non-subsciption box service that helps guys ditch their old, worn out collection of clothes and replace them with up to 17 pieces of high quality and fashionable socks, underwear, tees, joggers, Henley shirts, and more — delivered right to their door! 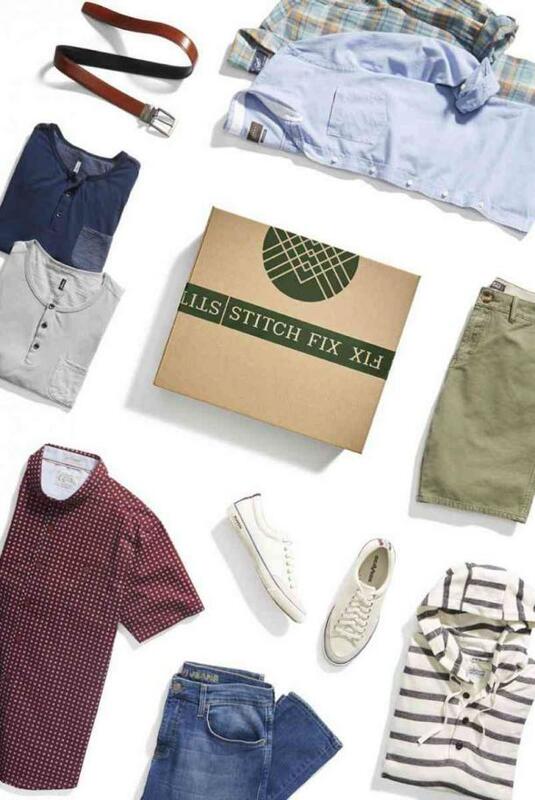 There’s no commitment to buy every month, no unwanted items to return, and no reason to not look your best with fresh basics to start a new season. A quality pair of gloves is a gift as classic as it is timeless. 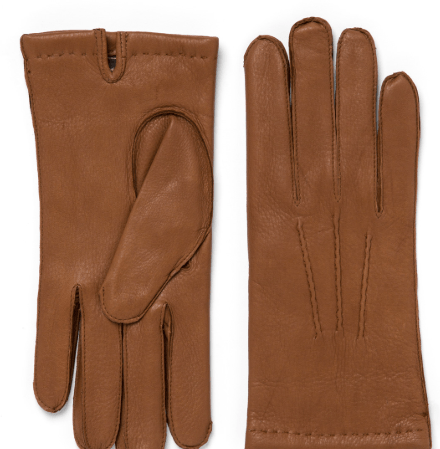 Made of luxurious deerskin leather lined with ultra-soft cashmere, these gloves will keep hands warm all winter-long. The gloves are available in black, amber, and dark brown. 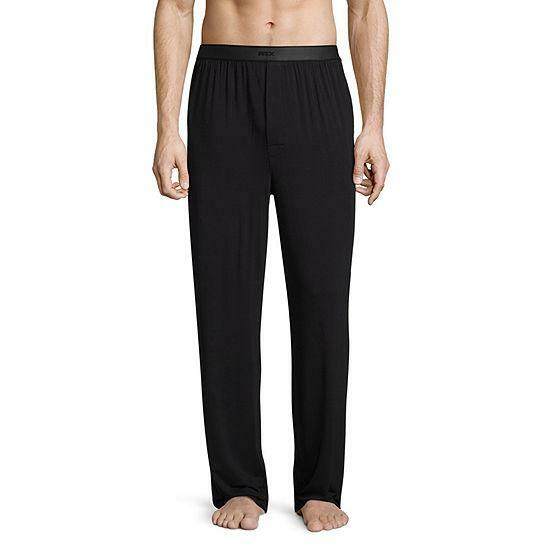 A comfortable and functional knit pajama top with matching knit pants designed with super soft, breathable modal fabrics. A perfect gift for any guy, it's available in charcoal, burgundy, navy, and black. The men’s Emmett Loafer in waterproof suede features a moc-stitched front, along with a durable rubber sole for traction and comfort. This stylish wardrobe essential is constructed to be completely waterproof and can be dressed up or dressed down to complete your everyday look. Can you ever go wrong with a pair of slippers? These genuine cow suede and cozy shearling slippers merge unmatched comfort with classic style — and they're under $100. How many times have you seen a man with ill-fitting pants or noticed a bulky belt underneath an untucked shirt, creating the illusion of a wider waist? 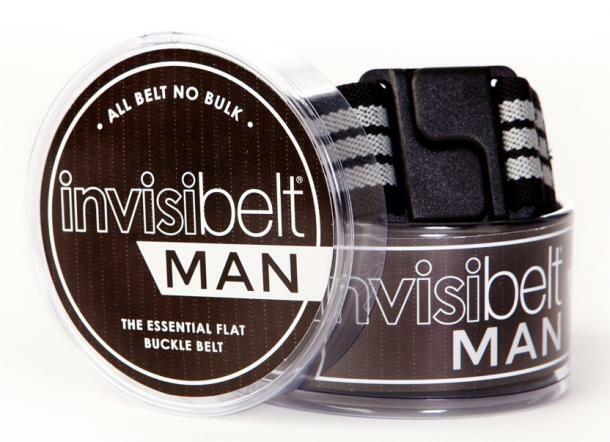 This flat, elastic and lightweight belt is ideal for travel (no need to remove at security), golf, weekends, and any time you want don’t want that belt buckle bulge. Men hate shopping (most of the time) and would rather spend their time out on the golf course or at a bar. Give them the gift of personal styling, where someone else picks out all of their clothing for them and they don’t need to leave their house. Safety first! 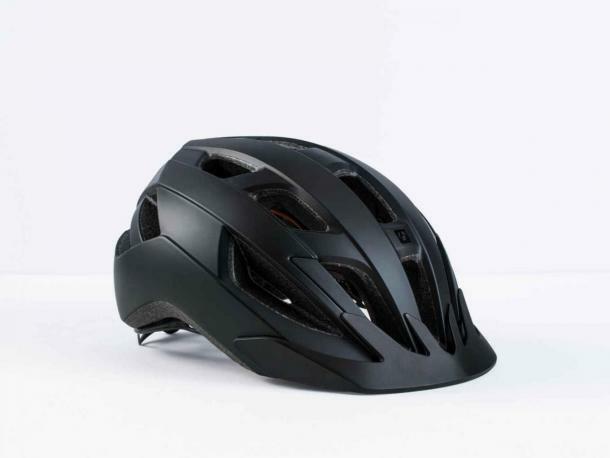 Protect his head with this all-purpose, value-packed helmet that balances performance and comfort with the added protection of MIPS technology — a multi-directional impact protection system that is designed to reduce impact of collisions. 15. Thursday Boots in "The Lincoln"
Every guy needs a quality pair of dress shoes that can take him from work during the day to happy hour at night. 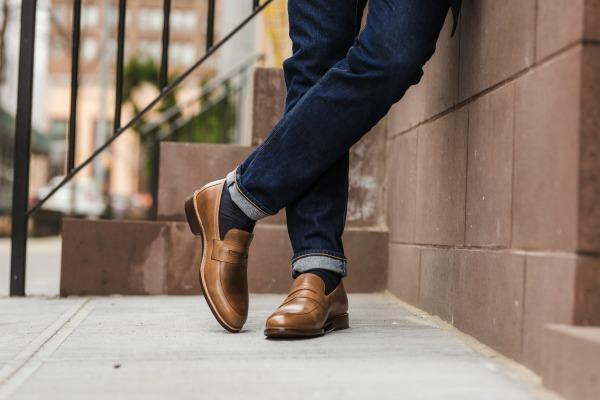 These styles are sophisticated enough for the office, stylish enough for a date night, and also durable and comfortable for outdoor wear and tear. 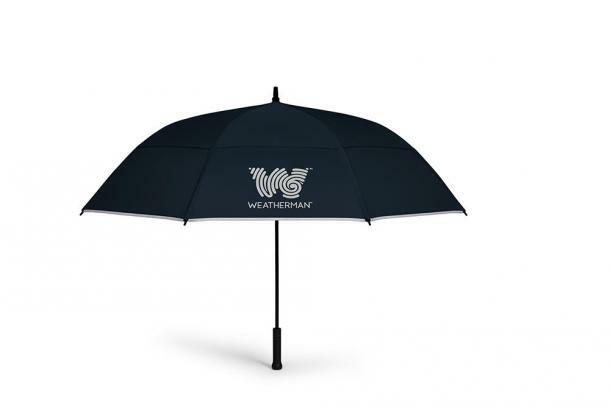 Teflon-coated fabric keeps you dry ,and the UPF 50+ barrier protects you from the sun, making Weatherman the perfect golf umbrella for rain or shine. A large mesh pocket offers handy storage and a silicone-coated rib makes for a perfect place to hang your towel so it doesn’t slip off. 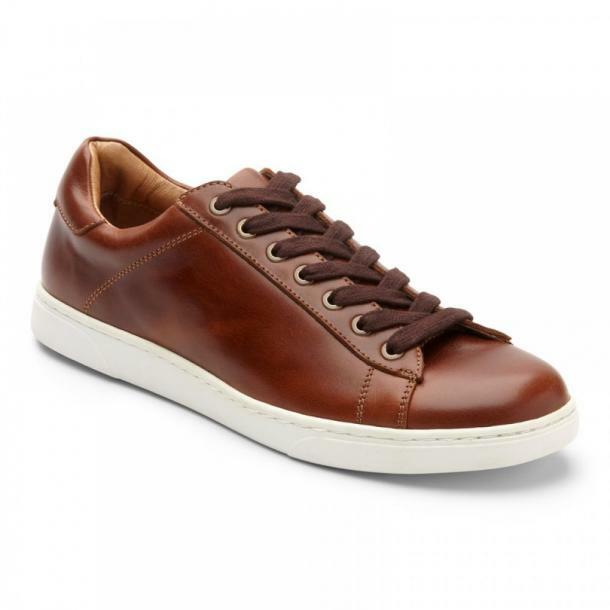 The Baldwin sneaker is one of the best practical gifts for men who like to travel or want a shoe they can wear all week long. The sleek leather dresses up the shoe so it works for a casual office environment as well as a weekend with friends. Inside it contains Vionic's proprietary biomechanical technology that provides support, relief, and helps realign feet to their natural position. Everyone needs a comfortable, go-to robe! 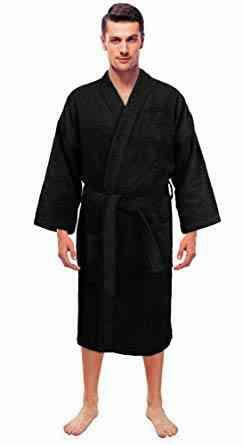 RobeMart's 100 percent Turkish cotton robe is terry inside and outside for extra comfort and is double stitched for durability. 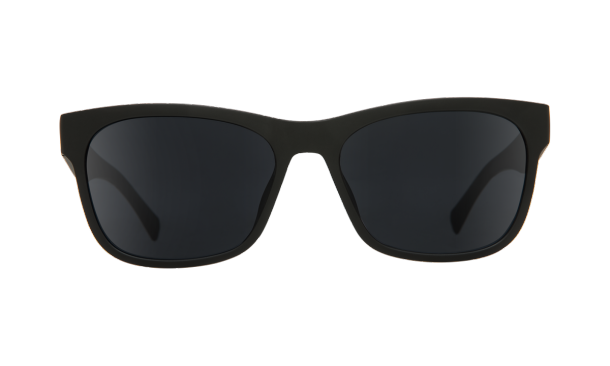 Not only are they affordable, they're also safe for your eyes (UV protective) and are rather stylish! Not to mention they are constructed from virtually indestructible Grilamid. Every guy needs a new pair of boxers! Plus, you can customize these with his initials to make them extra special for your man. 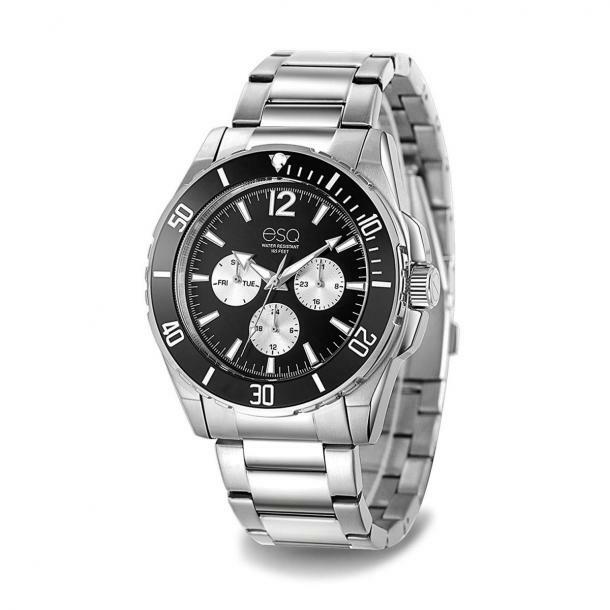 A classic timepiece at an affordable price is the perfect gift! This style is classic enough to wear every day but can also be worn formally. 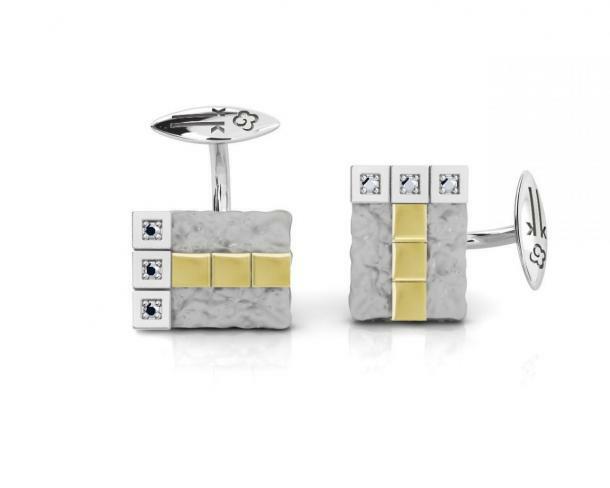 These fun cufflinks will bring a little levity to your formal attire. Made of sterling silver, the pinwheels are 7/8 inch wide. And they are handmade in Brighton, UK, so he'll feel a little worldly while he's at it. These elevated baseball hats will step up his fashion game. 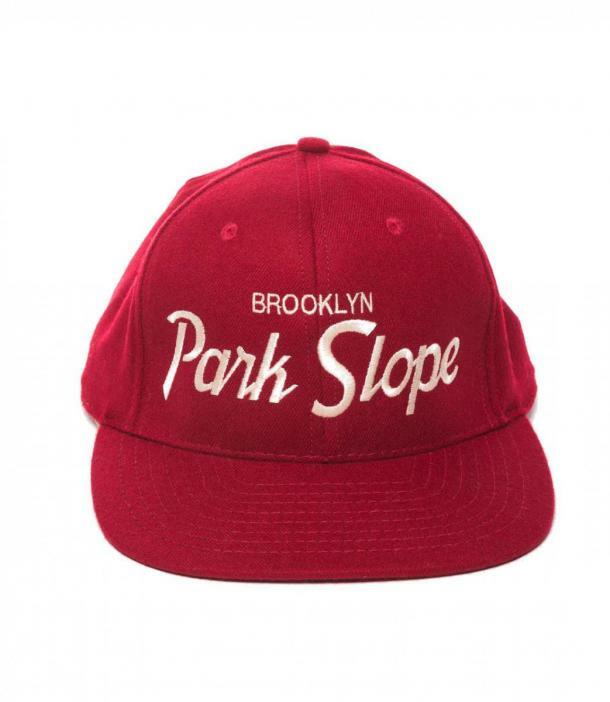 And since Dad Hats are a real thing, why not treat this as an opportunity to get him a fresh and stylish cap that hasn’t gone through the wash a hundred times? 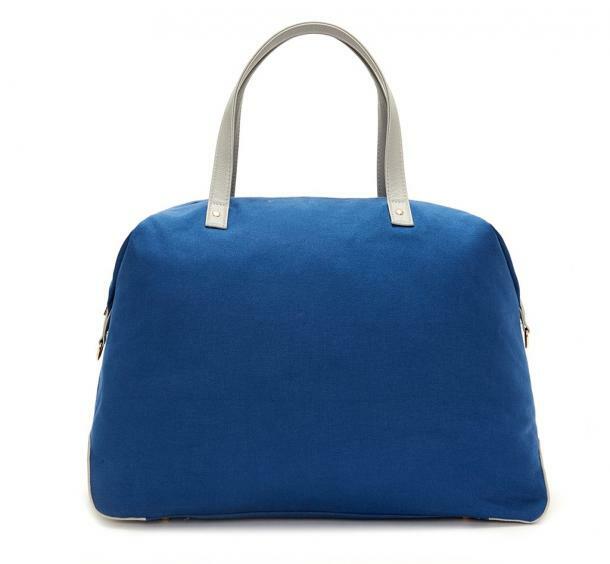 This is the perfect quick trip bag, which is a great alternative to the traditional weekender. It's also co-friendly with contrasting color vegan leather handles and adjustable cross-body straps. The bag has a zipper opening and multiple inside pockets, and has a water-resistant lining. Men are notoriously difficult to shop for, especially if they already have all the golf clubs and gadgets they need. Why not go for a gift you know he will wear all the time? 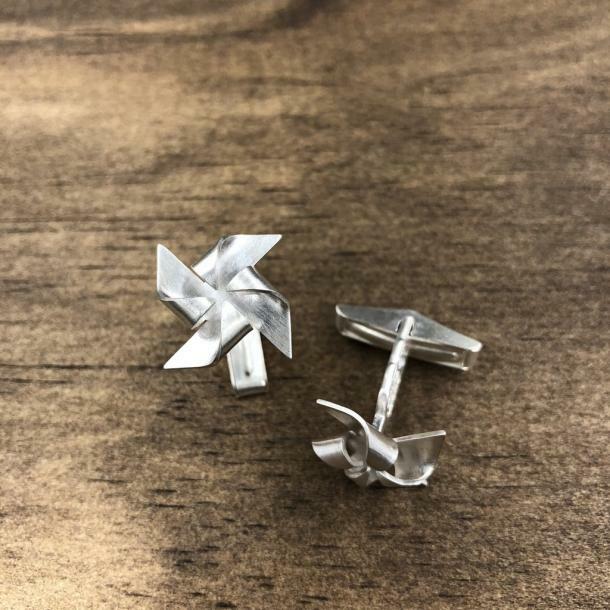 Cufflinks are a very stylish and sophisticated way to finish off a suited look, and are perfect for the guy who wears dress shirts every day. 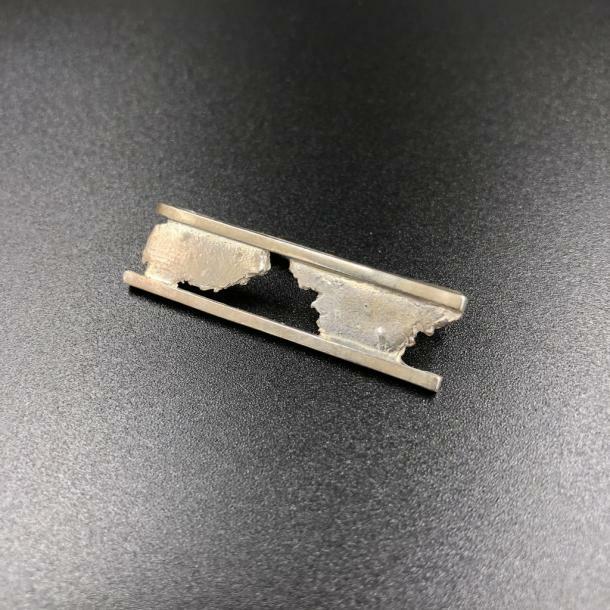 Add a little sophistication and a touch of edge to your business and formal attire with this sterling silver tie bar. Crafted in San Diego, CA by Seth Papac. 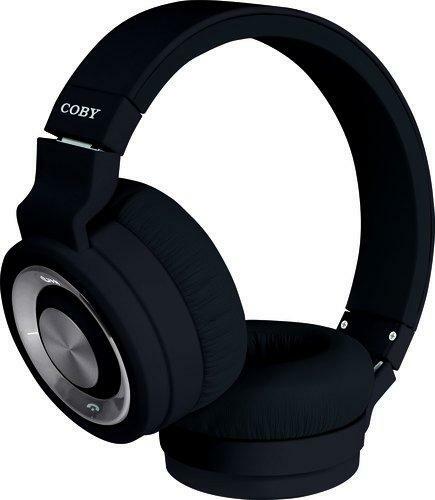 These rechargeable premium hands-free stereo headphones are not only slick in design but are very useful for everyday life. Whether you are into fitness, travel or just have a long commute to work, these headphones are perfect for every lifestyle. And they fold up into a compact size. 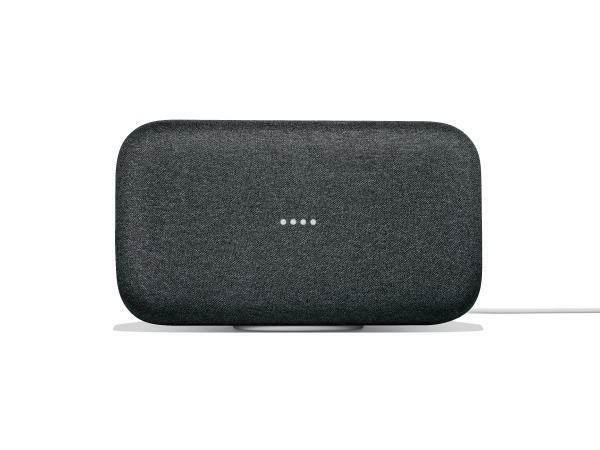 For the guy who loves blasting his music and entertaining, the Google Home Max does everything the Google Home can do, but with dual 4.5” woofers for a deep and balanced bass. You can still enjoy Google smarts, asking it questions, telling it to do things, but it is really meant for the guy who loves big sound. He's probably overpaying by hundreds or thousands of dollars each year with his current wireless carrier, but with plans starting at just $15 per month for 4G LTE data, he will end up saving tons down the line with service on the T-Mobile network. 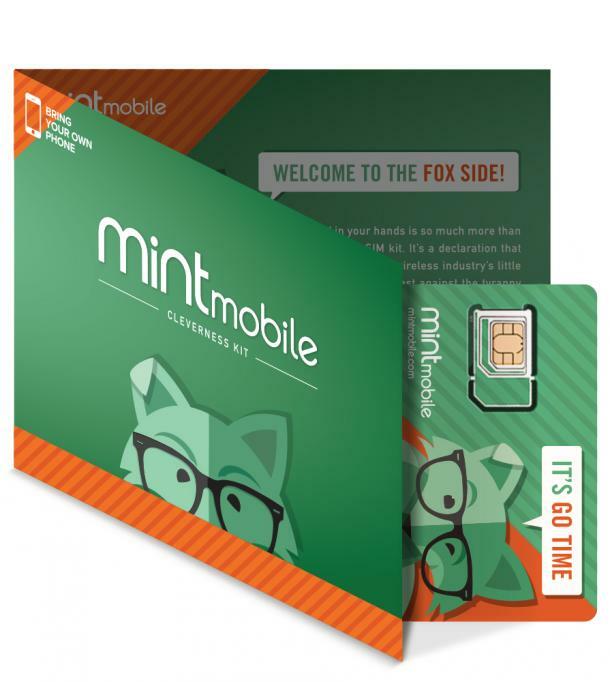 He can pop the Mint Mobile SIM card into his current phone to activate the service and he won’t have to change his number. Daylights are a very important safety accessory. Studies show that daytime running lights helped reduce car collisions by 25 percent. Bontrager offers a range of daylights (sets of front and rear daylights) that not only affix to your bike, but also fit into your helmet. 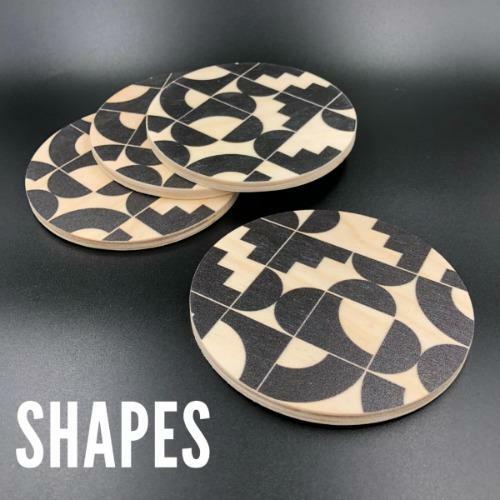 These coasters can take the heat of very hot beverages or the condensation from cold drinks, protecting your furniture more than many coaster concepts. The inks used are permanently digitally printed on to the wood and will hold up to daily use. Does he love steak? 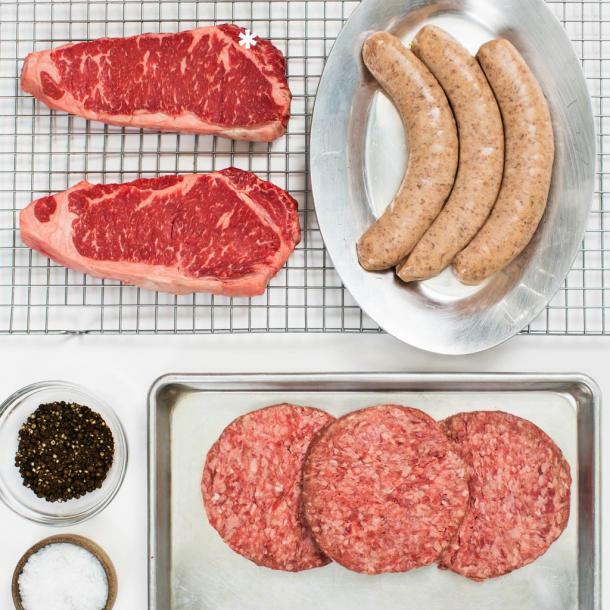 He’ll love this set from Porter Road that includes 2 dry-aged steaks, 2 lbs of dry-aged burger patties, and 2 lbs of bratwurst sausage links delivered right to his door. 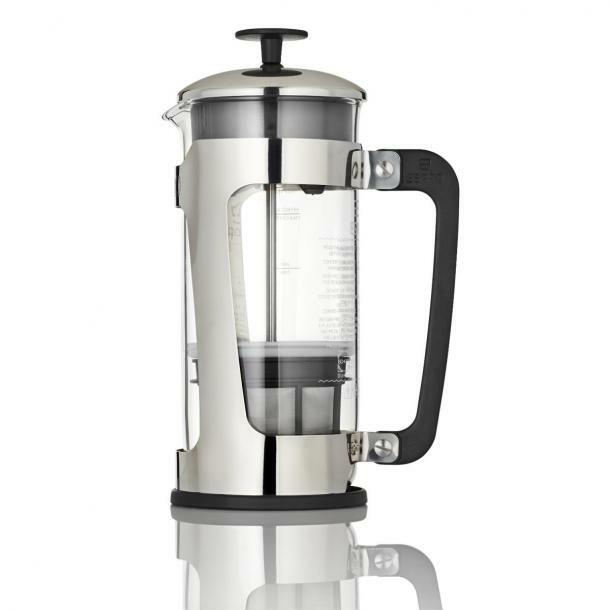 Upgrade his old drip coffee maker with something more sophisticated while making his morning that much better with coffeehouse-quality cup of Joe in the comfort of his own home. The combination of stainless steel and glass on the P5 make it a timeless piece that any man would be proud to have on display in his kitchen. 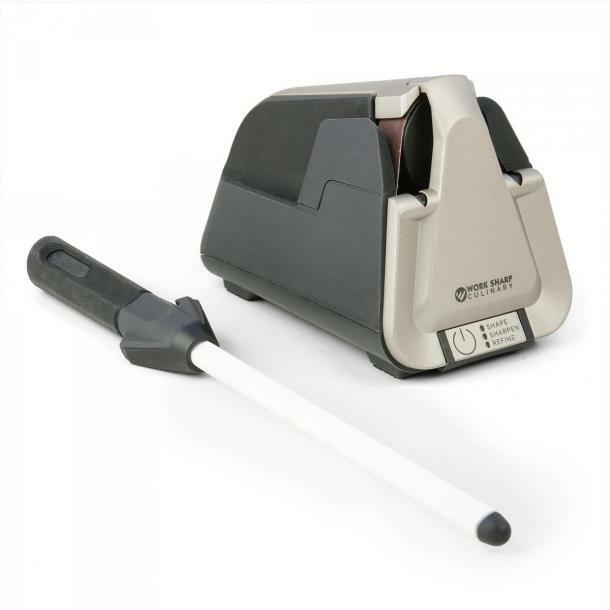 A good sharpener can make them like new again, and make anyone feel like a kitchen hero in the process. That's why Work Sharp Culinary created the Work Sharp E5 Electric Kitchen Knife Sharpener — a sleek, user-friendly, long-lasting knife sharpener that turns any knife into your “good” knife. The E5 is the only knife sharpener on the market that uses flexible abrasive belts — the same technology that Shun and Henckels use to craft their knives. For the man who loves his yard, having a hose storage bin is a great practical gift. 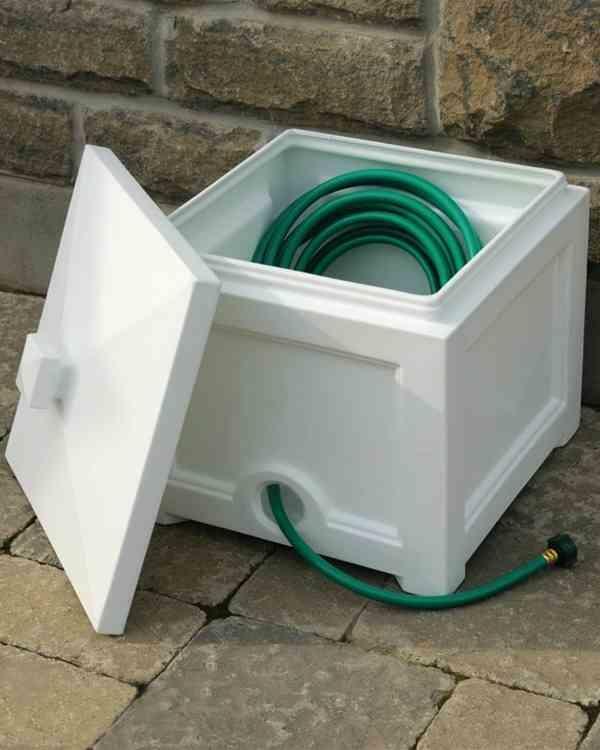 It not only offers a convenient way to store a garden hose so it's kept from view, but the bin also keeps the hose from getting tangled and protects the grass, which can die off if a hose is left lying around on it too long. For use at a desk or for keeping on a nightstand for bedtime reading, a good (and stylish) task lighting fixture is a perfect practical gift for men. 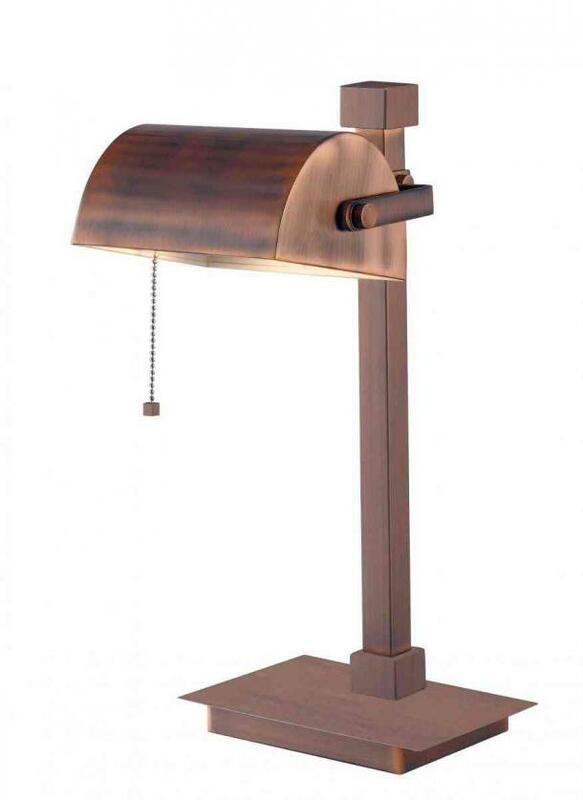 Combining form and function, this light fixture has the look of charmingly worn copper, achieved using sophisticated finishes on new metal, and the appearance of a real vintage banker's lamp without having to actually dig through antique stores. Perfect for the DIYer and the at-home chef, use it to loosen rusty bolts, solder pipes, add a rustic look to wooden furniture or décor or repair equipment such as the grips on your golf clubs. 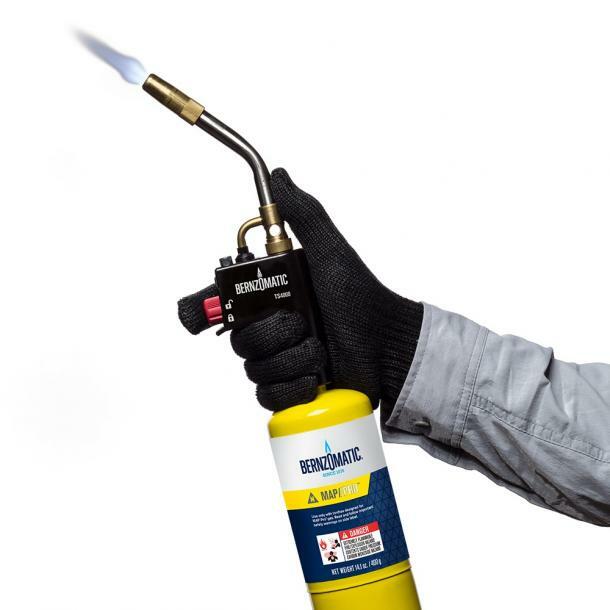 The torch is also great for lighting a charcoal grill at your next tailgate or backyard BBQ, searing a steak, or adding a smoky flavor to vegetables and even cocktails. Give the man in your life the gift of time saved on watering his lawn. 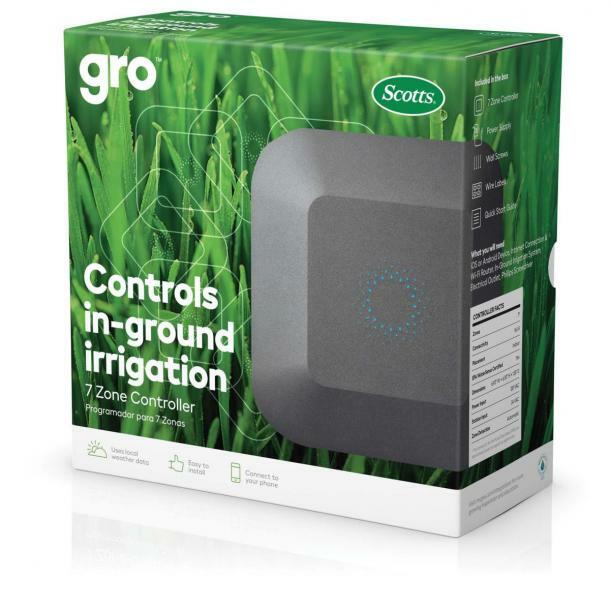 Using real-time local weather data, the Gro 7-Zone Controller automatically tailors in-ground irrigation schedules to your lawn and garden’s needs. Simply replace the old sprinkler controller with this device to monitor, make scheduling changes or turn your sprinklers on/off from anywhere, anytime through the Gro Connect app. 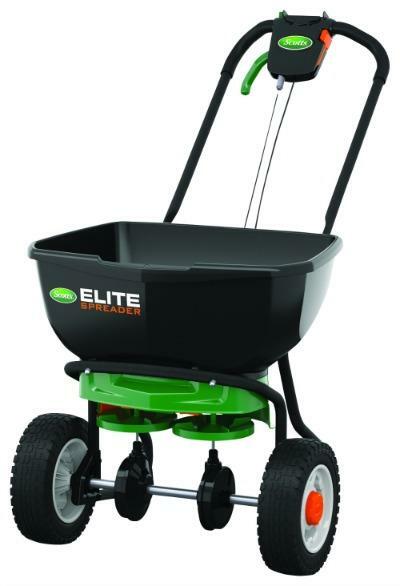 This spreader is great for year-round feeding, seeding, weeding and melting, with a faster application process that saves your man time. Plus, it holds up to 20,000 sq. ft. of Scotts lawn product, and it even includes a holder on the handle for your smartphone! 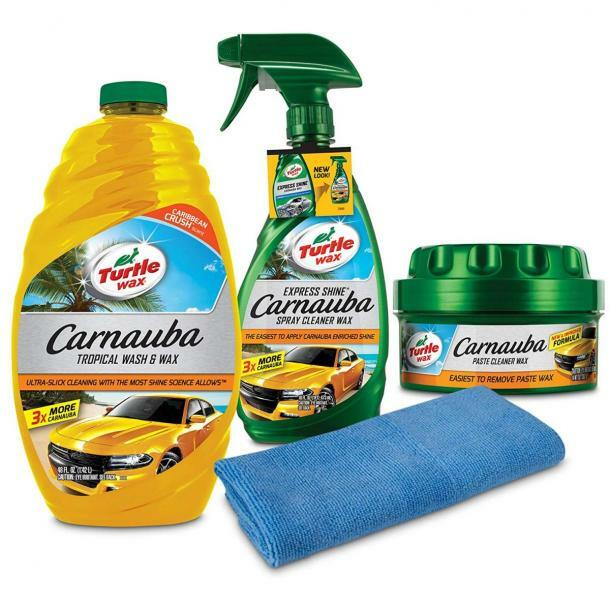 Using a formula infused with a proprietary tropical Caribbean Crush scent, the set includes Carnauba Wash & Wax, Carnauba Paste Cleaner, and Express Shine Carnauba Spray Wax, and provides all the benefits of Carnauba in just one kit. It's enriched with 3X more carnauba for the most shine science allows. This is the world’s first truly wireless leave-in meat thermometer with internal and external temperature sensors to ensure meat is perfectly cooked each time. The probe pairs with an app to give you detailed cook times, and factors in the rest time for meat to make sure everything from your favorite steak to an entire chicken or turkey are just right. 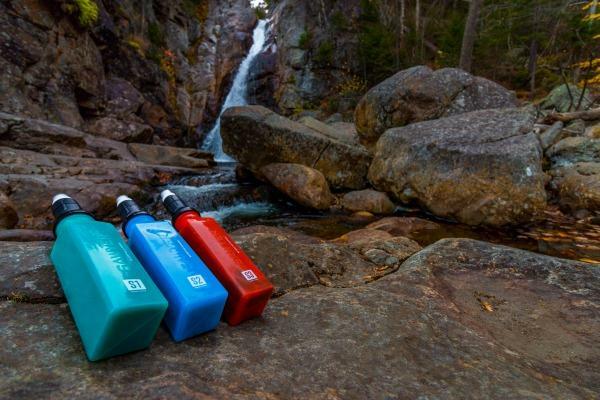 These portable water bottles contain two filters enabling anyone to fill up from a freshwater lake or stream and filter out contaminates and pathogens. 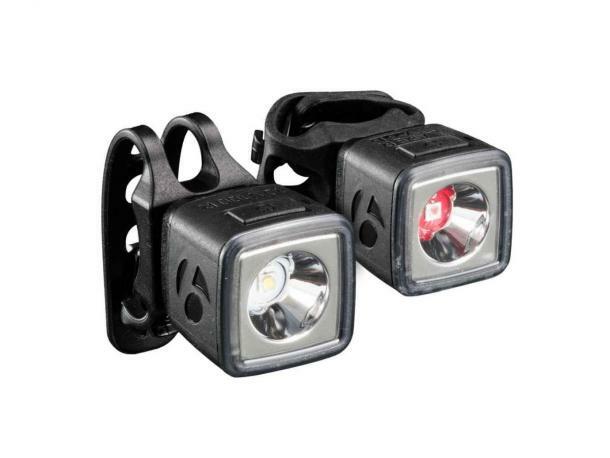 They are perfect for camping and hiking, but can be used in travel as well.